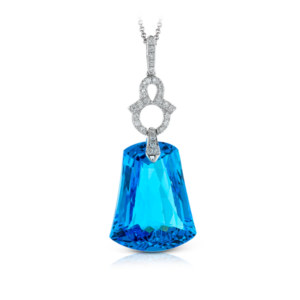 Zeghani jewelry is made with an attention to detail with beautiful designs and wonderful craftsmanship, using many stunning and unusual gemstones to create striking and dramatic designs whether it be a ring, necklace, earrings or bracelets. 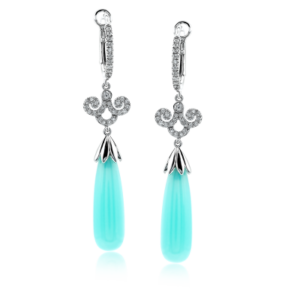 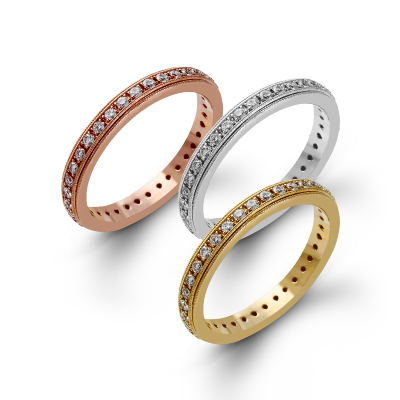 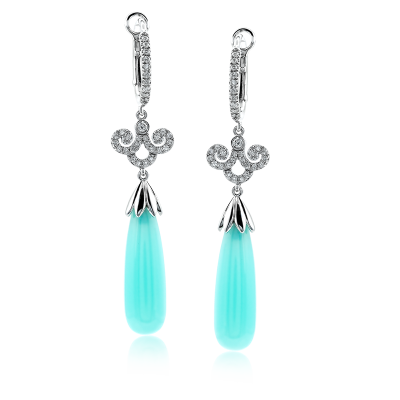 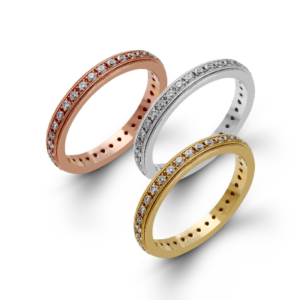 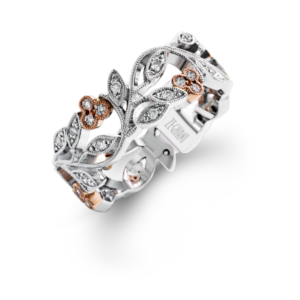 The designs created by Zeghani utilize 14k white, rose and yellow gold with high quality diamonds and genuine gemstones. 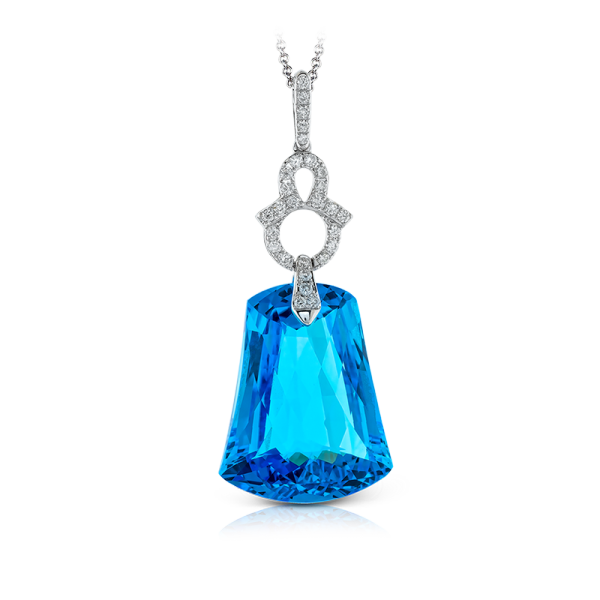 Many of the gemstones are unusual shapes and faceting, leading to jewelry that is truly one-of-a-kind. 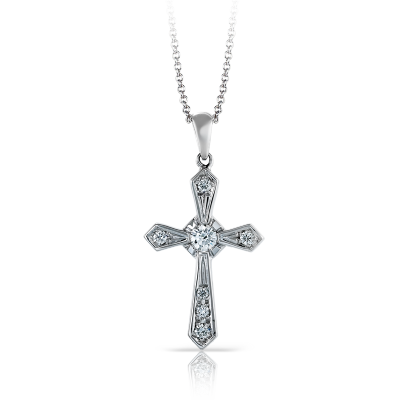 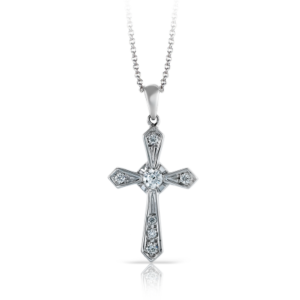 As one of the only authorized retailers in St. Louis, be sure to stop by Saettele Jewelers to see our full lineup of beautiful and unique Zeghani jewelry today! 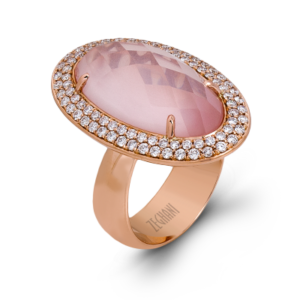 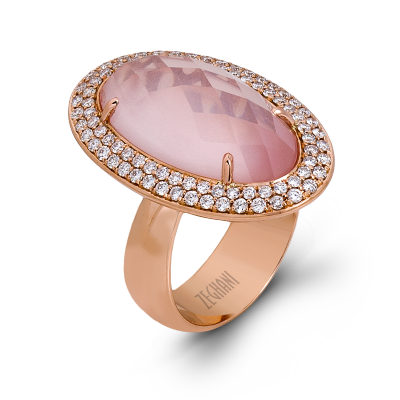 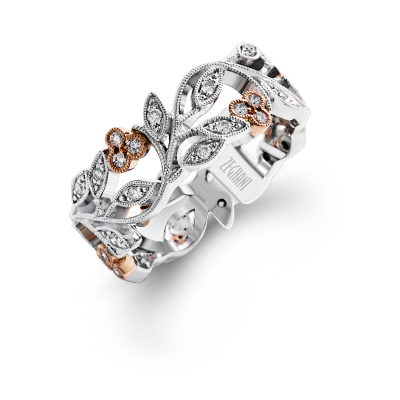 ZR831 14k Rose Gold Rose Quartz and Diamond Ring.